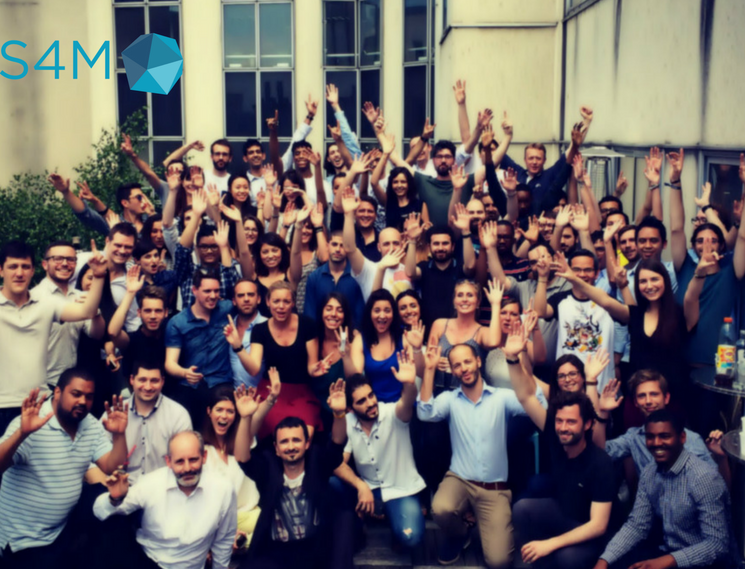 S4M today announced that it has raised $12M USD in a Series B round from Sofiouest with participation from existing investors Bpifrance and Entrepreneur Venture. 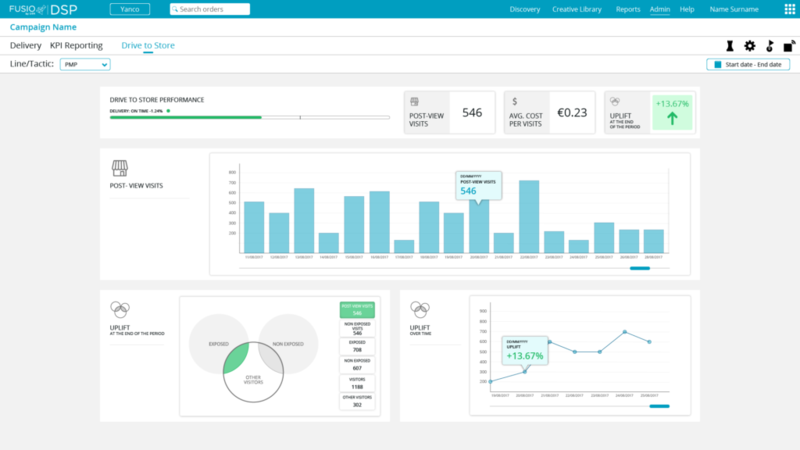 The company launched their platform, FUSIO by S4M, in February this year, in SaaS and will now accelerate their technology developments with an ambitious focus on proprietary real-time features to measure traffic and sales into stores. This funding is part of Bpifrance’s Investments for the Future Programme (Programme d’investissement d’Avenir) from its dedicated Digital Ambitions Fund (Fonds Ambition Numérique). S4M’s proprietary technology was created towards the end of 2011 by Christophe Collet, after his first start-up Adenyo, was sold to Motricity in a US$100M deal. Today, the French start-up has expanded into an international group with eight offices worldwide and 160 employees. The company works with global brands including Renault, L’Oréal, Pernod Ricard, Subway, and Levi’s, as well as leading global media agencies. Each year, S4M delivers more than 5000 campaigns to demonstrate digital advertising efficiency for its clients by measuring real-world store visits following online exposure. E-commerce remains a critical channel for brands and retailers to generate sales. However, 90% of worldwide consumer transactions are still taking place in physical points of sales. Traditional media channels like radio, out-of-home, and print advertising is estimated at $365 Billion USD* this year, combined with digital ad spending worldwide, valued at $266 Billion USD*. Despite the continued growth in both channels, attribution models to evaluate true returns on media investments are lagging behind. FUSIO by S4M, the company’s technology platform, aims to bridge online and offline investments by delivering real-world metrics attributed from digital advertising campaigns. The platform displays foot traffic into stores in real-time, hence enabling data-driven online optimization to maximize the overall campaign performance. 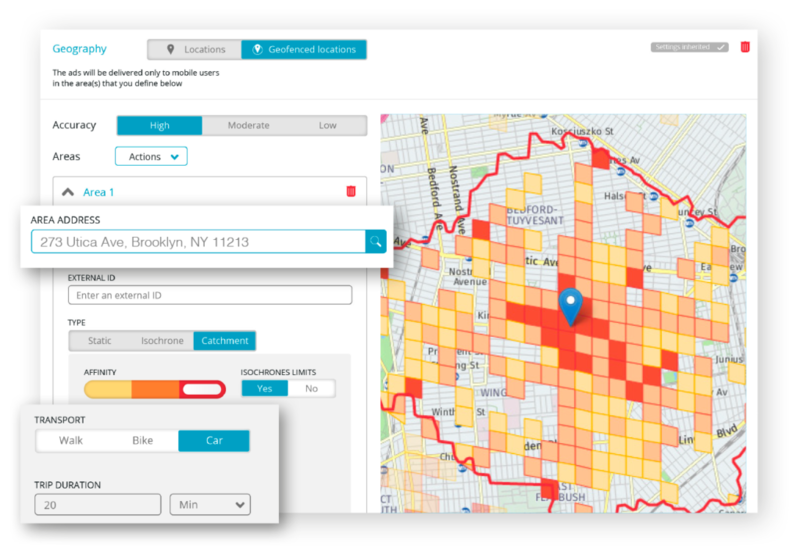 In addition to displaying incremental store visits in the platform as a direct result from online impressions, the company recently launched Dynamic Catchment Areas (DCA). This is a unique feature to power drive-to-store campaigns by geotargeting users based on their brand affinity and travel distance into store on foot or by car. This Series B funding will continue to fuel technology development with a focus on expanding the platform’s AI-based features and growing sales in the United States. Ultimately, S4M has set their sights on going beyond store visits to eventually measuring and displaying consumer purchases in stores directly in the platform in real-time. “Technologies that can attribute and optimize digital campaigns based on real world measures, such as store visits, mark a major shift for the advertising industry. Brands and advertisers can be more confident that their digital investments align with their ultimate business objective – generating more sales. Financial investment in this space, to improve accuracy and quality, will be welcomed by the advertising community,” says Tom Cijffers Chief Client Officer, USA at MediaCom. 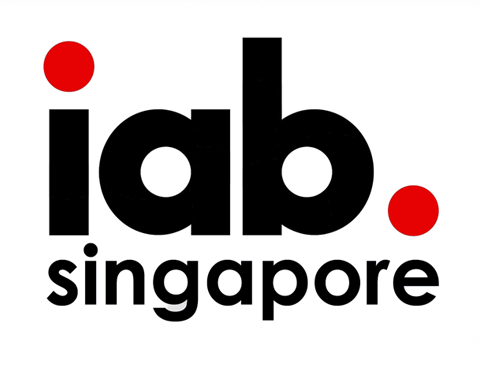 Read this news in Mobile Marketer, Mobyaffiliates & IAB Singapore. Press coverages in French on Le Figaro, Stratégies & Frenchweb. Press coverages in Italian on Programmatic Italia & Advertiser.it. Press coverage in Spanish on LaPublicidad.